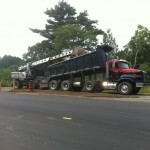 We offer a variety of services for both commercial and residential customers. 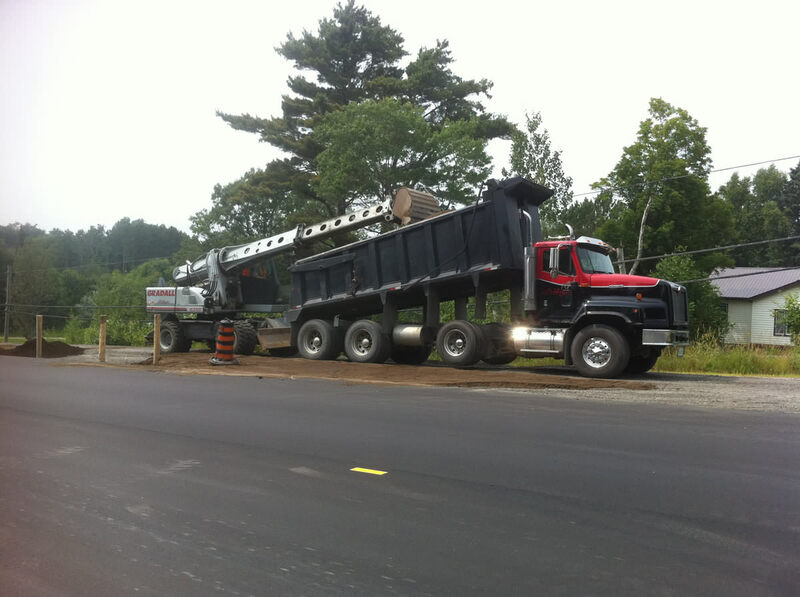 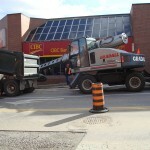 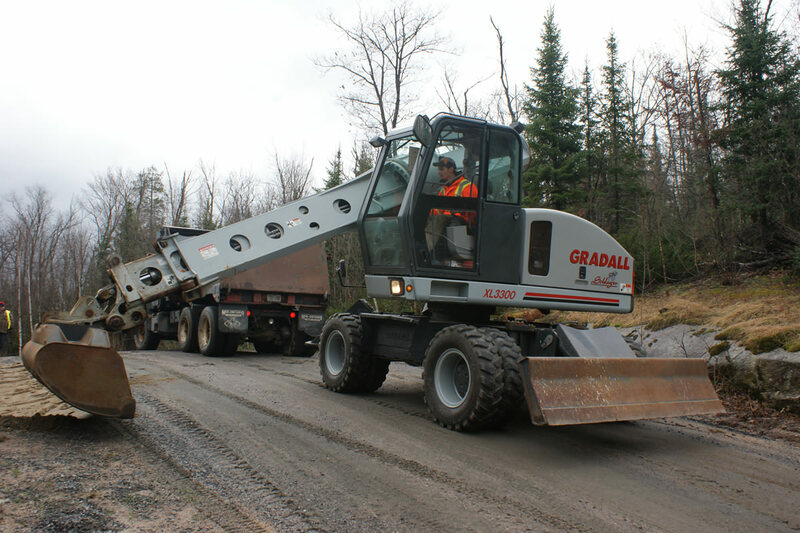 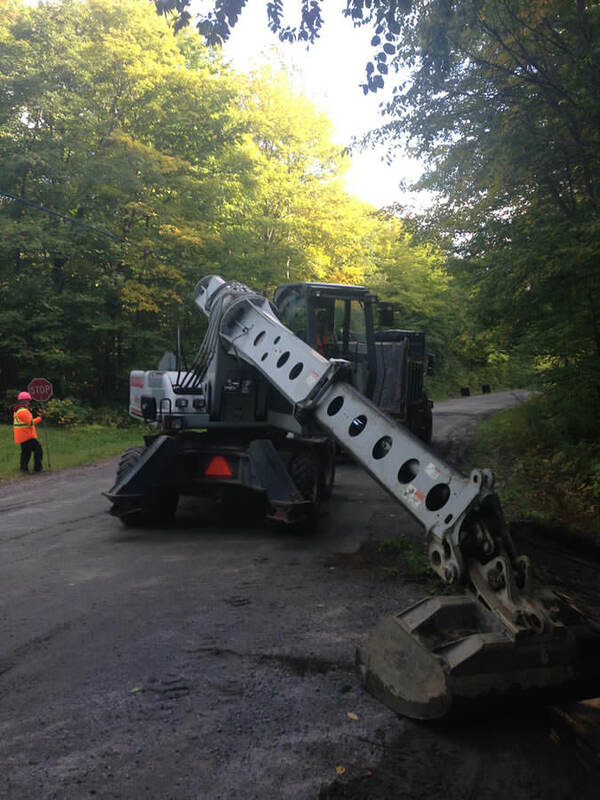 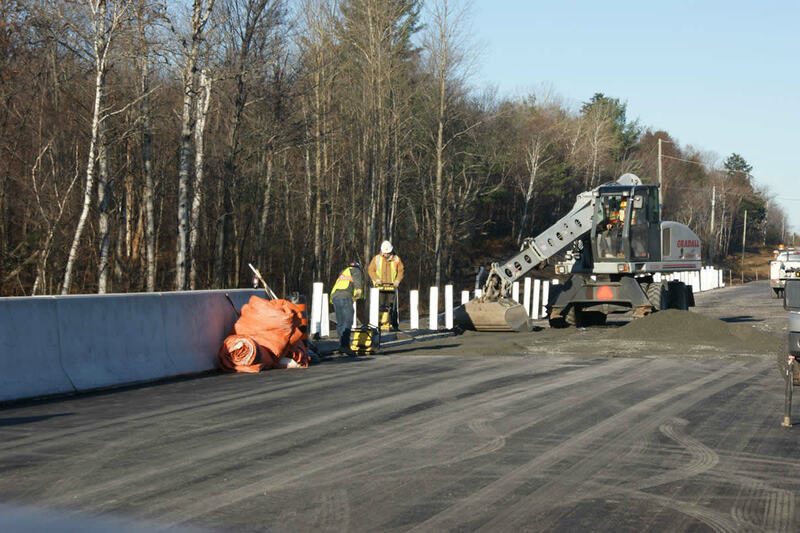 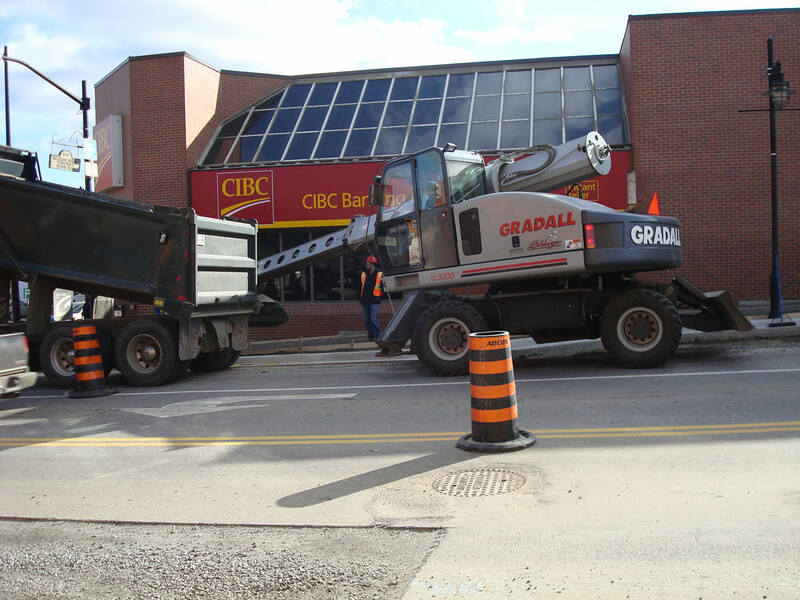 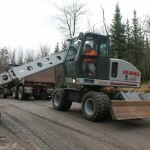 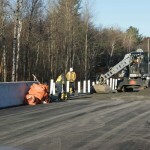 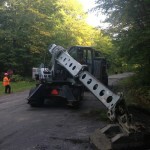 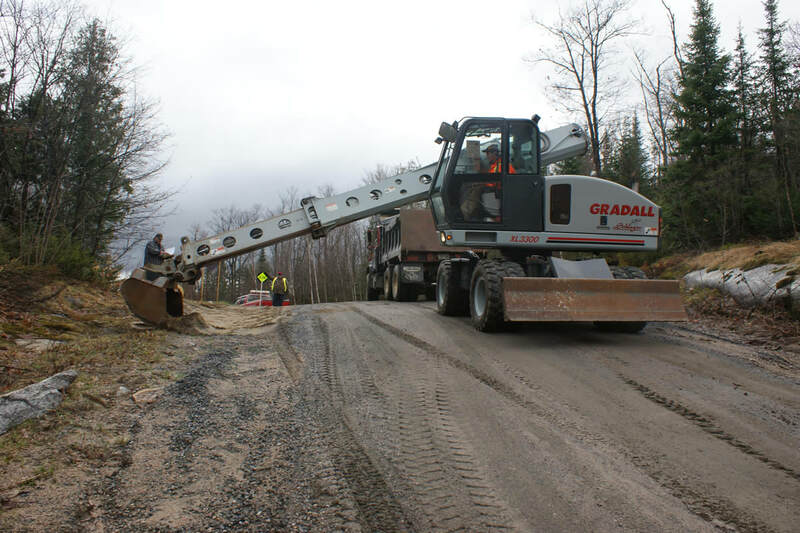 Gradall’s are extremely versatile and can do commercial jobs ranging from ditching, installing driveways and culverts, excavation of road, curb and sidewalk base, shouldering, and many other projects. 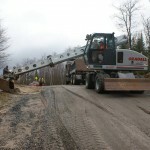 For residential properties they can work on driveways, landscapes, remove brush and stumps, and more.